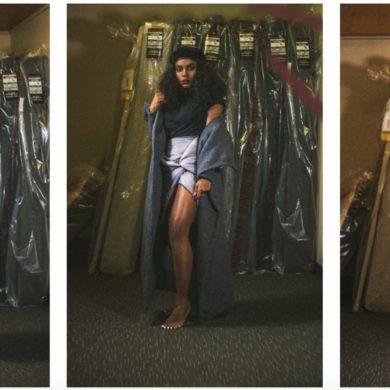 Kent Denim is a men’s wear line founded by 2006 BFA Fashion Design alumnus Noah Landis, and they’ve just opened a new shop in Los Angeles! Kent Denim is known for their perfectly worn denim and apparel that exudes California cool, the perfect staples for any man’s wardrobe. All of their denim is made from the highest quality Cone Mills indigo material or Japanese Kuroki denim that has been loomed the same way for centuries, and each pair is meticulously finished to achieve the perfect look and feel. Their new store is a shop-in-shop inside PAR-LA at 8250 Santa Monica Blvd in West Hollywood where you can shop their signature denim, graphic tees, button-ups, and awesome jackets. 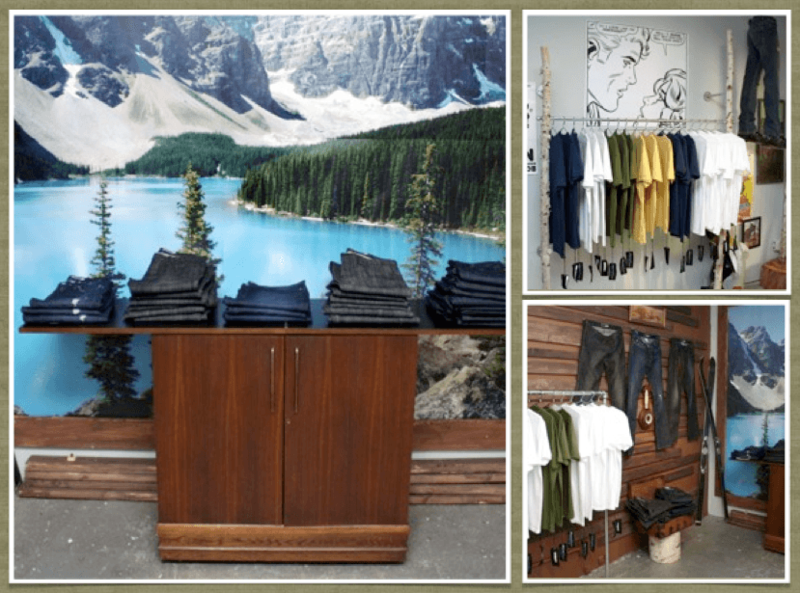 So boys – next time you’re in the market for some new threads, be sure to check out Kent Denim! Previous Beyond the Front Row General Meeting Tomorrow!